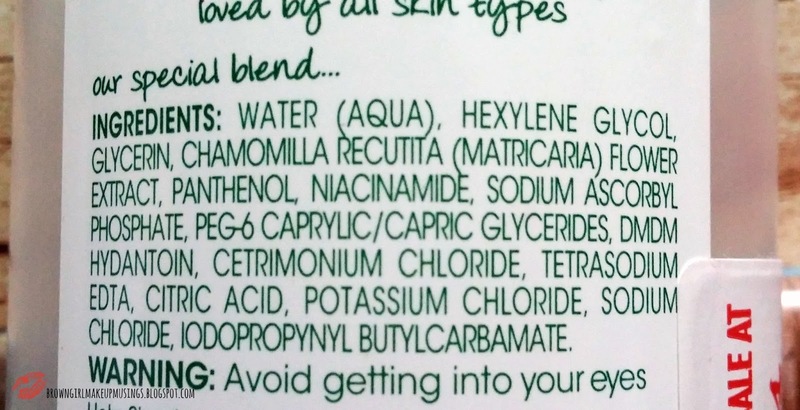 I have no idea how everyone came to know of Bioderma's now-infamous micellar cleansing solution, but I do know it was raved about because it was a gentle, soothing way to take off makeup, making it perfect for sensitive skins. Since then, there have been numerous other such micellar solutions offered by so many other companies. The first company to essentially "dupe" the Bioderma version was Simple, and this has been praised in it's own merit. 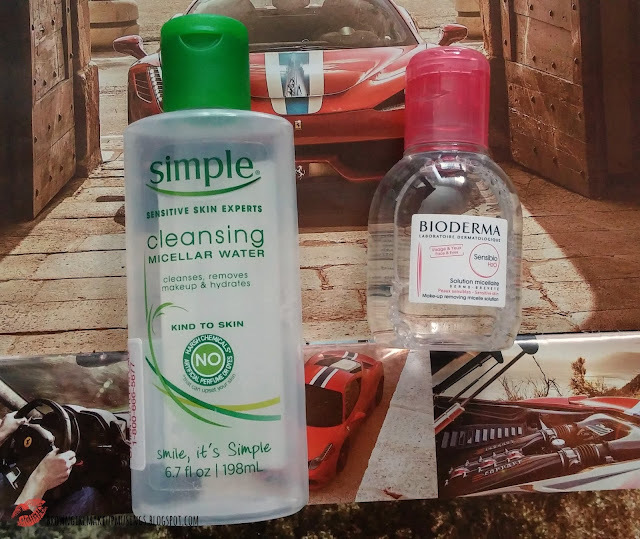 However, the Simple micellar water is rumored to be a dupe for the Bioderma, and I wanted to test this theory out. I have been using the Bioderma version for many months last year, but decided to switch to the Simple version because (1) it was cheaper, and (2) I was curious to see how it performed. Since my bottle of Bioderma ran out, Jules very generously offered to send me a sample of it. What is a micellar water? 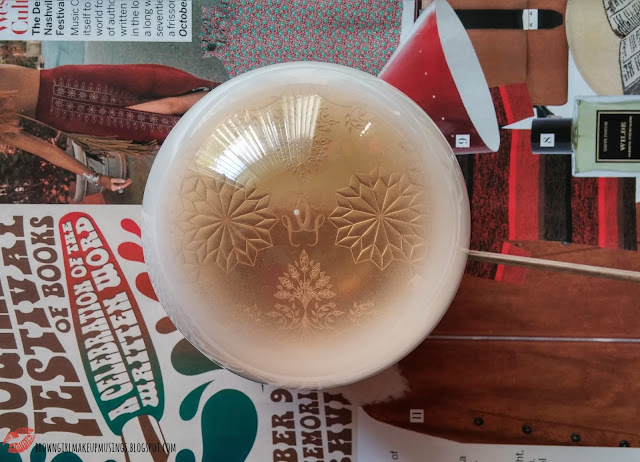 A micellar solution is one that has a dispersion of micelles in a solvent (the solvent usually being water). But what is a micelle? A micelle is a molecule cluster. Each molecule in the cluster has two regions: the outer "head" and the inner "tail". The "head" of the molecule is hydrophilic, i.e it loves water, while the inner "tail" hates water. These molecules orient themselves in a sphere, so that the outer region is exposed to water, while the inner region is hidden away from water. Basically, this allows two chemicals that don't mix, to be mixed - especially oil and water. The oil is present in the inner region of the micelle, while the outer region allows interaction with water. Pretty neat, huh? Both of these are touted as makeup removers and cleansers, both of these are supposed to be soothing and suitable for sensitive skin. The Simple version has more ingredients than the Bioderma (15 ingredients to Bioderma's 10). 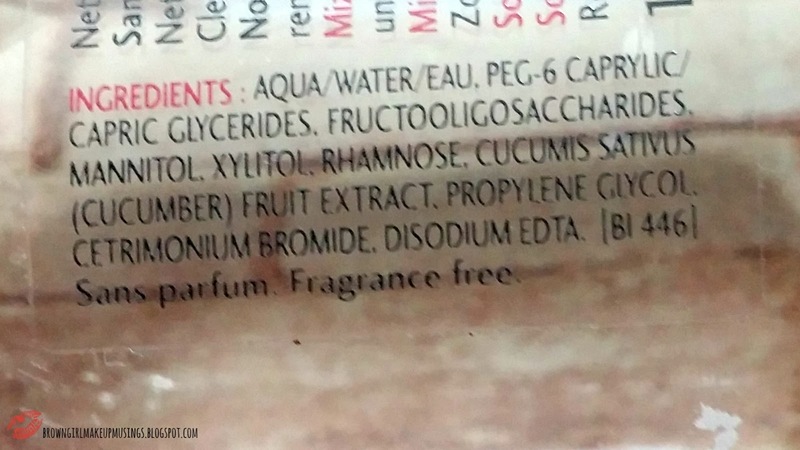 Bioderma's version also has a mot more sugars (Mannitol, Xylitol, Rhamnose) than Simple. Bioderma uses Centrimonium Bromide, while Simple uses Centrimonium Chloride. Centrimonium Bromide forms larger micelles than Centrimonium Chloride, and is more effective (and also more expensive). [It is also worth noting that both Centrimonium Bromide and Centrimonium Chloride are topical antiseptics]. Neither of them have any added fragrance, which is good. 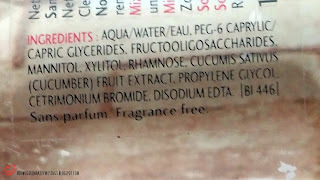 Looking at the ingredient lists I would consider Bioderma to be a more gentle solution. c. How they leave my skin feeling afterwards. Neither of them do an exceptional job at taking off makeup. They do not take off my makeup completely, even after using it two or so times. If I've used them twice (applied with a cotton pad) to take off my makeup and go in a third time, I still find more makeup coming off. They take off my eyeshadow, but the Simple struggles to get rid of my eyeliner (which the Bioderma doesn't) and neither of them can take off my mascara. It's worth noting here that the Simple solution comes with a warning about "Avoid getting into your eyes" so I'm not sure if it's meant to be used on the eyes, and maybe that's why it doesn't do a very good job. The Bioderma does a better job at taking off makeup. I also feel like I use less product with the Bioderma as opposed to the Simple solution. Both of them feel very soothing on the skin. I don't feel any irritation, there's no stinging, or any redness during and immediately after useage. I have used both after taking off my makeup (using the Sephora Cleansing Oil) as a way to really cleanse my skin and it leaves my face feeling fresh. I have oily skin, and I have noticed that if I don't rinse my face after using either of the micellar waters I tend to get oily sooner. Neither of the products broke me out. I did not notice any redness or irritation of the like; however I didn't really notice anything different with the Simple. I did notice my face overall felt better when I was using the Bioderma. I do enjoy using these in my routine. I feel cleaner, but I suppose that's because I use them as a follow-up to my makeup removal. I will be continuing using these in my routine. If I had to choose between the two, I would go for the Bioderma. 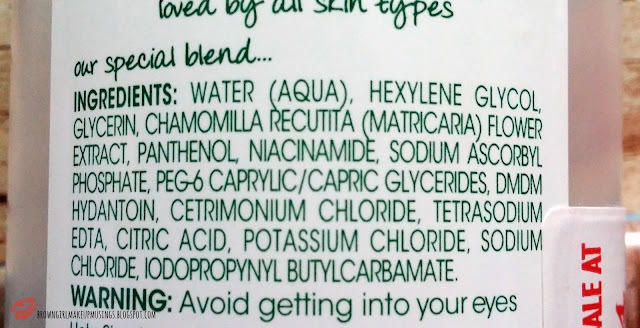 I feel like I may have not picked the right product for my skin (the Sensibio is meant for normal-dry skins while the Sebium is meant for oily-combination skins). That being said, I feel the Simple version is a great cost-effective alternate for the Bioderma. I think it does a great job, and feels mostly similar to the Bioderma. I have both but for me personally Bioderma wins, I tend to go through Simple one way faster than bioderma...I dont use them to remove eye makeup but only face makeup, for eye makeup i tend to use the neutrogena one which works exceptionally well, these will work if you have mild eye makeup but for long wearing makeup you would need oil based remover. I also use it on days when I am not wearing makeup, ie ill first go with micellar water to remove any dirt and then go with my face wash. I agree! I prefer Bioderma too. I've been trying out Simple's this month instead of returning to my trusty Bioderma. I like the Bioderma better - it's more effective eg. Simple had trouble getting some shadow swatches off my arm, but Simple's price is so much better. So for that reason alone, I'll probably switch to simple after my last bottle of Bioderma is used up. I find that I go through a lot more of the Simple one as opposed to my Bioderma. If you're using more but it's cheaper, it might end up costing the same as the more expensive product at the end of the day. I use the Simple/Bioderma on my face - I use baby oil to remove swatches!